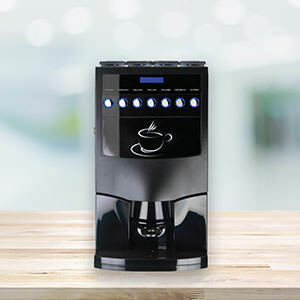 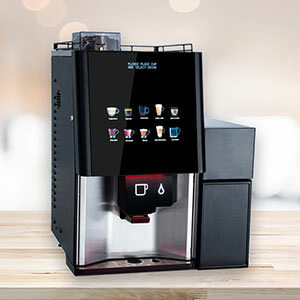 Delivering consistently excellent coffee without the worry of staff training is key to our bean to cup coffee machines being the ideal solution for office environments. 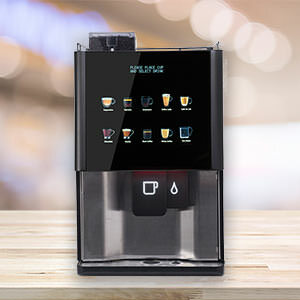 The automated nature of these machines enables everyone to produce barista level coffee. 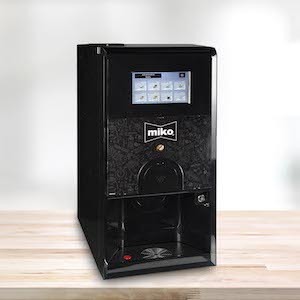 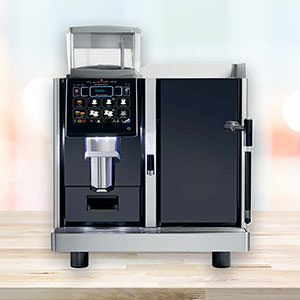 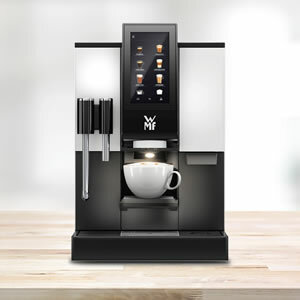 Freshly ground coffee from an inbuilt grinder, delivering coffee at the touch of a button.